If you are looking for a dedicated server in Los Angeles, Colocation America offers the highest performance servers, network, and DDOS protection in beautiful sunny Southern California. We offer tailored dedicated server packages that will reduce upfront costs while allowing room to expand and grow your business. All dedicated servers in Los Angeles are located in a carrier-neutral data center in the downtown area. The goal for Colocation America is to recognize your needs for a server and cater to those needs. You will stay online and profitable 100 percent of the time. Los Angeles, California is the telecommunications hub of the west coast and at the center is the One Wilshire building. 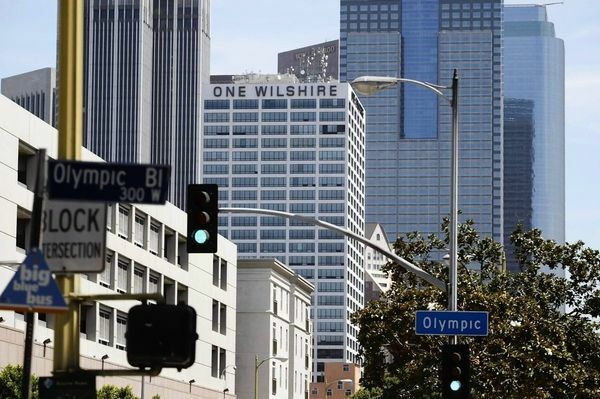 One Wilshire is one of the most densely connected buildings in the world and is the most vital carrier hotel on the entire west coast. 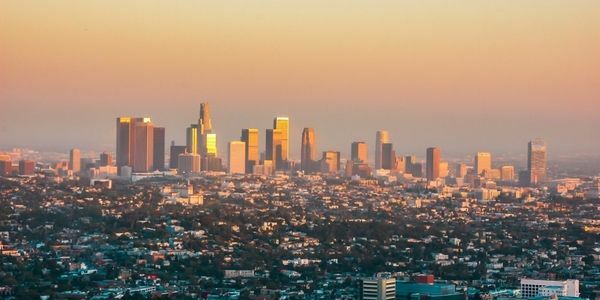 Colocation America offers dedicated server-hosting services located inside of One Wilshire where the connectivity is top-tier. We also offer hosting services in many other buildings in the data center sector of Los Angeles as well. The data center scene in Los Angeles is one of the best telecommunication ecosystems globally—ranking #5 in the world. Colocation America is a vital part of the Los Angeles telecommunications world. If you are looking for an L.A. dedicated server, we have what you and your company need. Our dedicated servers are designed to meet your specific performance, connectivity, and scalability needs. And you can rest assured our servers are all consistent and dependable. We have ready-to-go packages that you can choose from, or customize your own package to fit your exact needs. You also have the option of choosing any compatible Operating System and software combination that fit your business. Whether you need Linux or Windows, we have you covered. And upgrading RAM and storage is easy and affordable. Having the opportunity to customize your package fully can help your business grow exponentially. Individuals devote their time and effort into gathering and keeping data. The more files you accumulate, the more room you will need. We make it easier to upgrade and grow with the space you need. There are different ways to save data files. Many people spend money on large hard drives or USB device while some move their data files onto a disk. Firms use the best-dedicated servers to provide their whole computer network with necessary hardware. Dedicated servers are particularly useful for websites and businesses with scalability needs. Adding storage space or acquiring more bandwidth is made easy at Colocation America. If you foresee probable growth in your company’s future, a dedicated server should be the way to go. Larger businesses and major enterprises today choose the traditional route of colocation and dedicated server hosting, while many smaller businesses have gone the shared hosting route as a less expensive option. 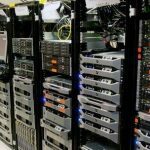 Why Buy a Dedicated Server in Los Angeles from Colocation America? Dedicated server web hosting with Colocation America means that clients are assigned an entire server that is just for them. The company will pay for the total package, a hosting server(s) using a dedicated amount of drive space, bandwidth, and computer resources. With dedicated web hosting from Colocation America, enterprises get full control over their hosting server without having to split the server resources with other businesses. Leasing a server is a great way to save on cost, as a business can avoid the expense of purchasing a dedicated server while still having the option of upgrading the server if their business demands it.